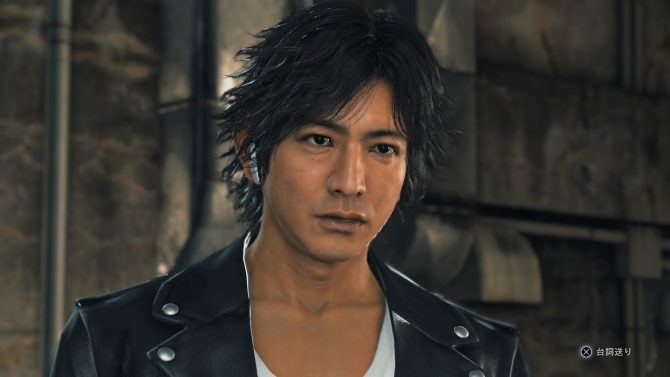 Yakuza Studio Producer Daisuke Sato, CyberConnect 2's President Hiroshi Matsuyama commented on Judgment's sales suspension following Pierre Taki's arrest. 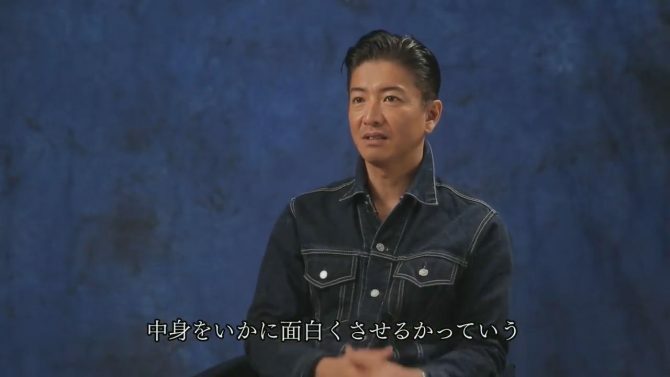 Actor Pierre Taki, who plays pivotal character Kyohei Hamura in Judgment, was arrested in Tokyo for use of cocaine. 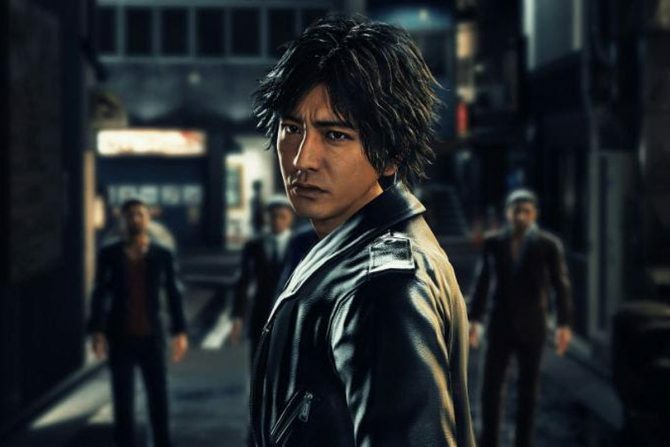 Following a leak on Amazon earlier today, SEGA has confirmed that Judgment will be releasing for PS4 in the West on June 25. 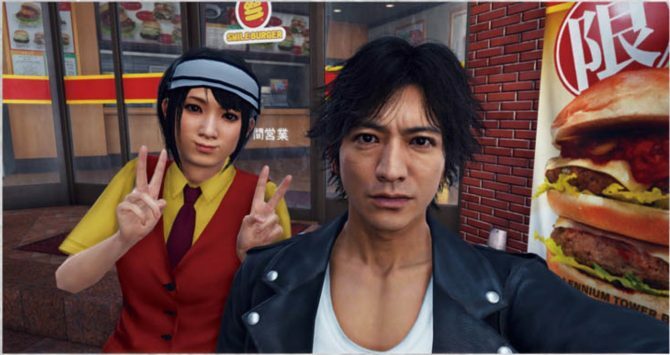 Judgment is rated M for Mature by the ESRB and includes a rather lengthy description is given contextualizing the rating with game details. 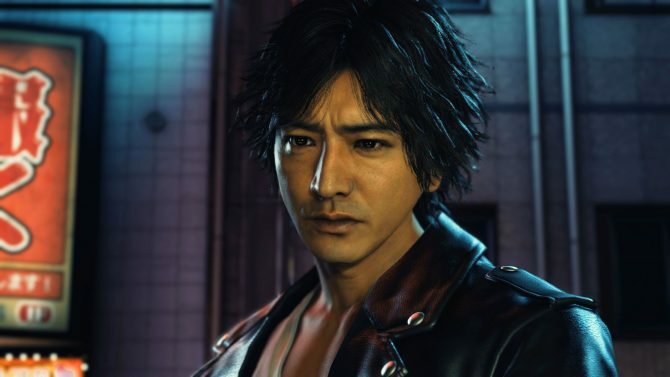 Unsurprisingly, Judgment, known as Judge Eyes in Japan, will release outside the archipel without any of its content altered. 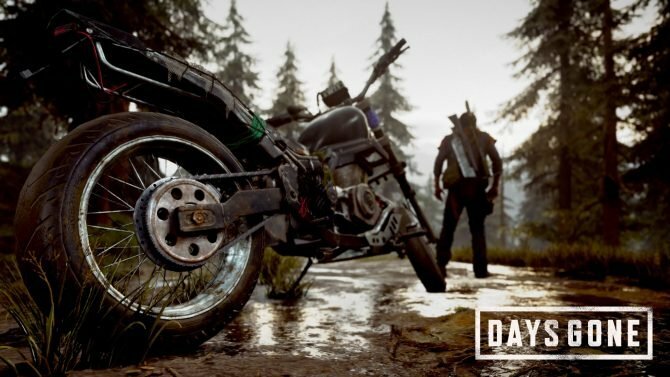 The latest game from the team behind Yakuza will be getting a Western release in Summer 2019 under a brand new name. 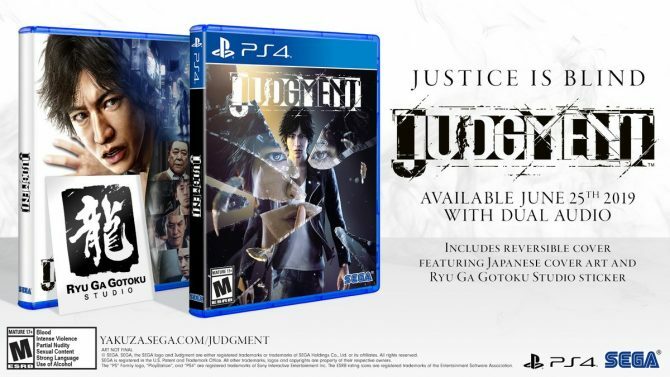 Sega released two new commercials for PS4 exclusive Project Judge. An event with Takuya Kimura and Toshihiro Nagoshi was also held in Taipei. 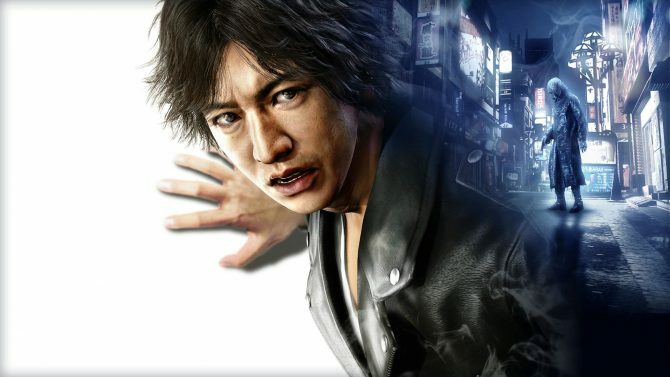 Project Judge's second demo will hit the Japanese PlayStation Store on November 29, save data will be transferable to the main game. 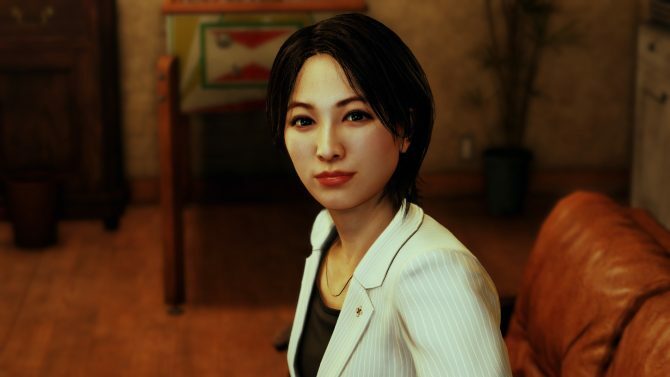 Project Judge screenshots reveal Takayuki's ex-girlfriend prosecutor Mafuyu Fujii, chief prosecutor Kunihiko Morita, and rival prosecutor Keigo Izumida. 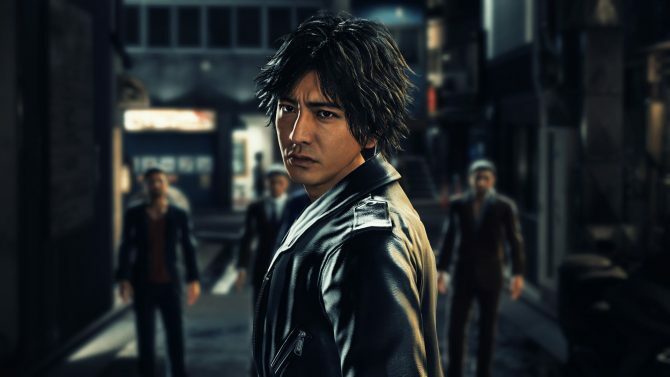 The second demo for Yakuza Studio's Judge Eyes will be released on the Japanese PlayStation Store, before the end of November. 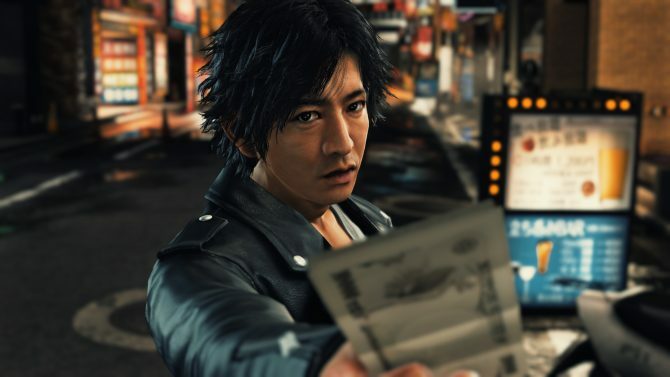 Project Judge gets new details regarding its Friend Event System. Main character Takayuki can also develop a romantic relationship with certain women. 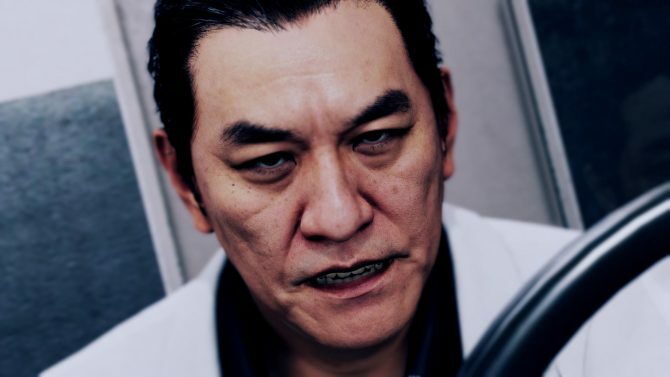 Project Judge by Sega and Yakuza Studio gets multiple videos showing cast interviews and making-of for the game's recording and motion-capture. 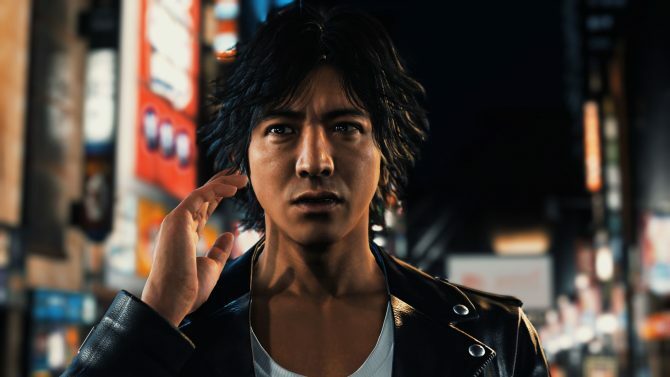 Sega released a ton of 1080p screenshots of the upcoming action game Project Judge showing its battle system, some characters, and much more. 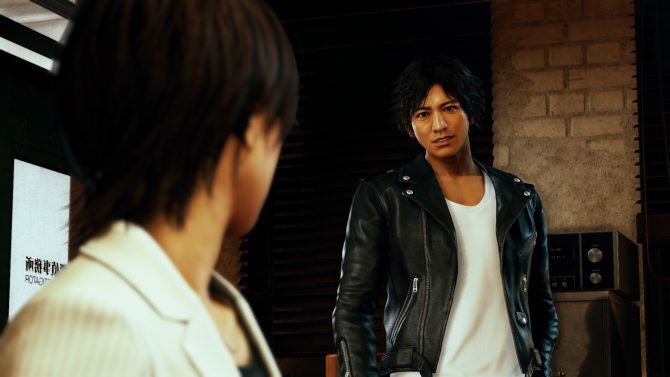 If you want to see the beginning of Project Judge for PS4, Sega delivered plenty of charming footage today, alongside a new cutscene. 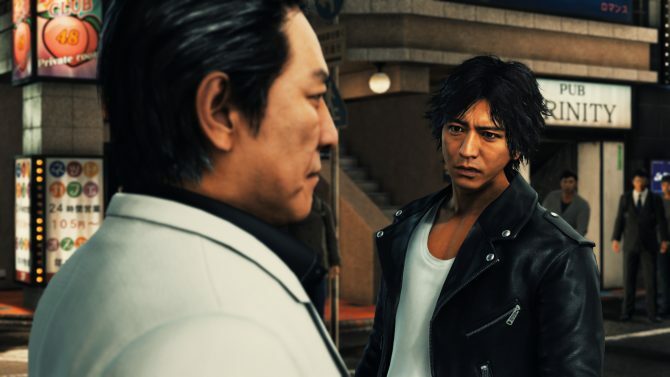 Sega revealed new information and screenshots for Project Judge, the PS4 exclusive detective game developed by Yakuza Studio. 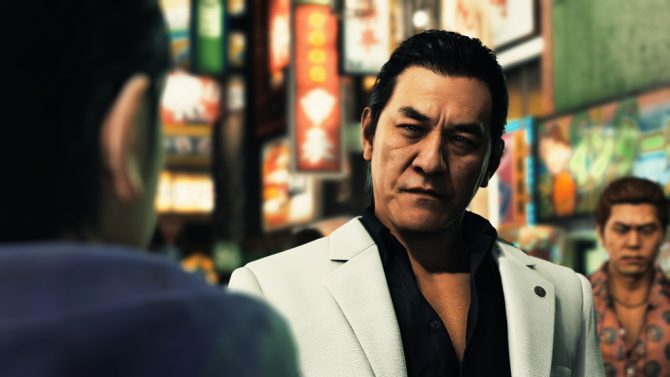 Sega released two new commercials for Project Judge, its PS4 exclusive developed by Yakuza Studio, featuring awesome detective action. Sega released a pair of extended trailers of Project Judge for PS4. 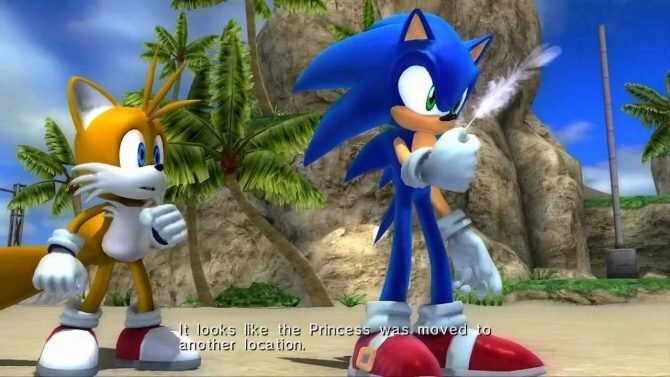 While it's similar to the Yakuza series in many aspects, you can see several differences. 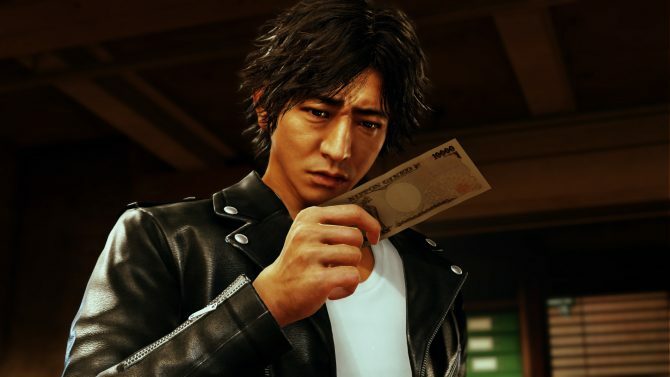 Sega provides another extensive look at Project Judge, a spin-off of the Yakuza series with gameplay and story deviating towards the investigation. 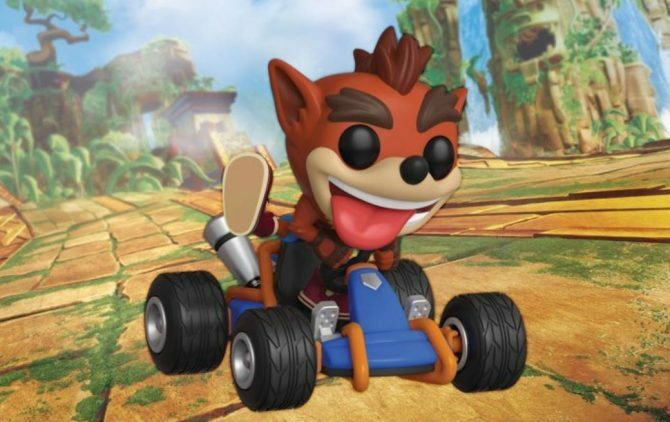 Drone racing and VR board games are two of the brand new minigames included in Sega's upcoming game Project Judge for PS4.